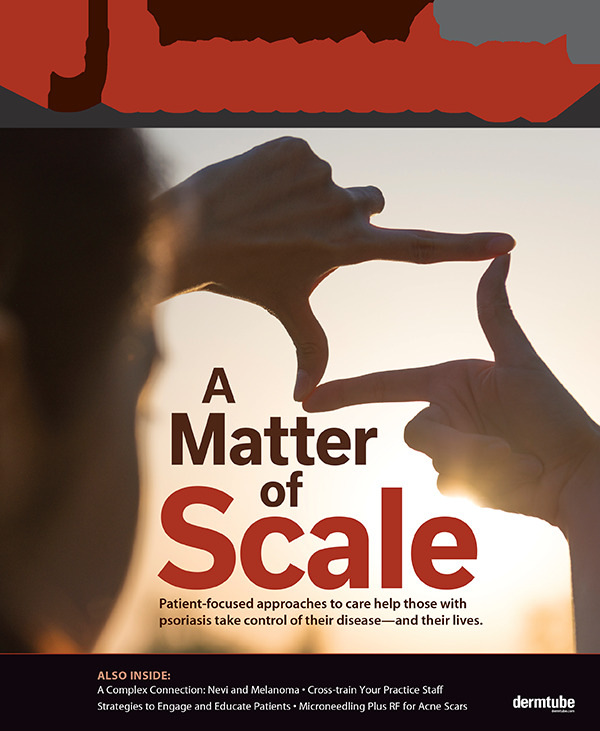 Uncovering missed associations, driving adherence, and identifying implications for adult care. 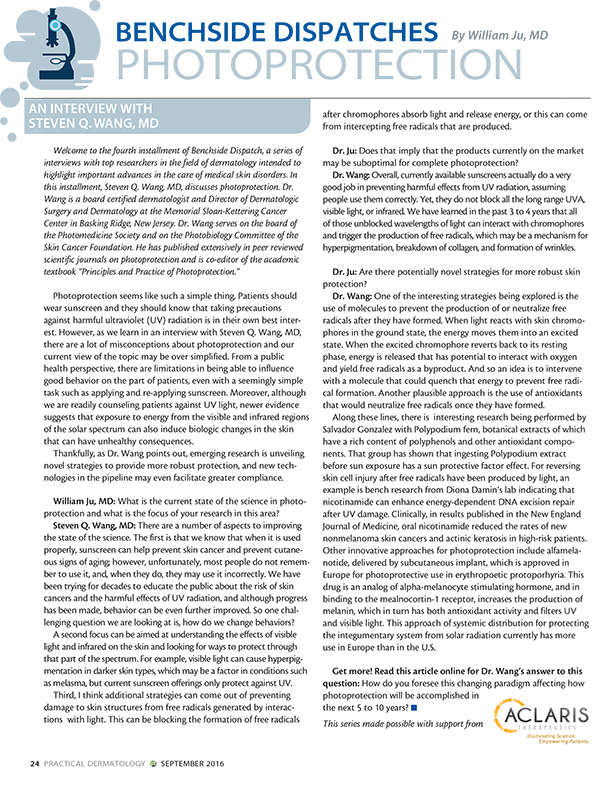 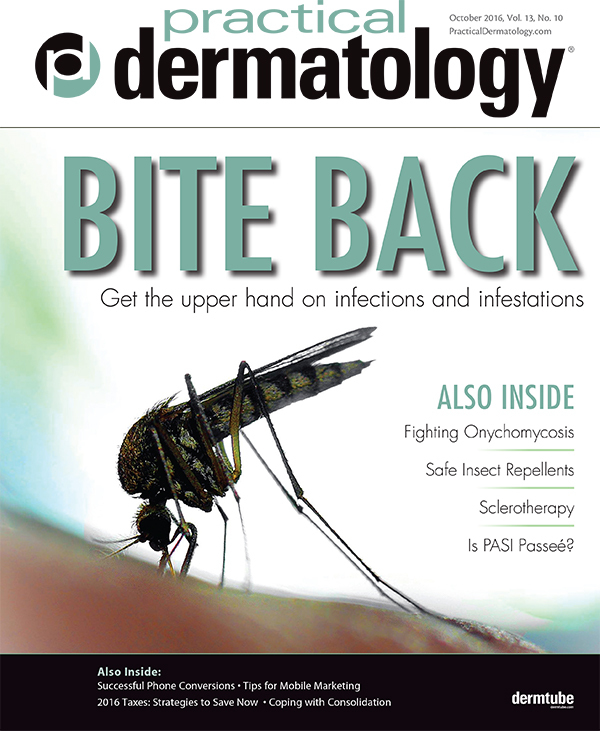 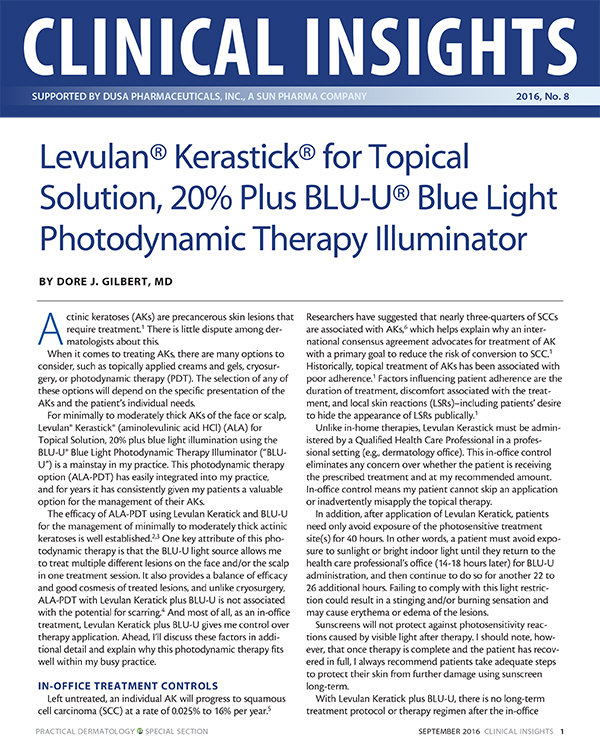 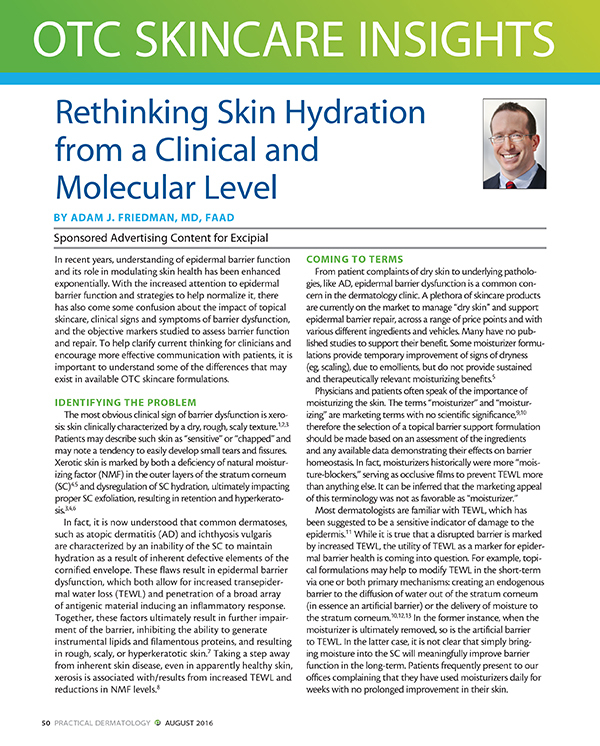 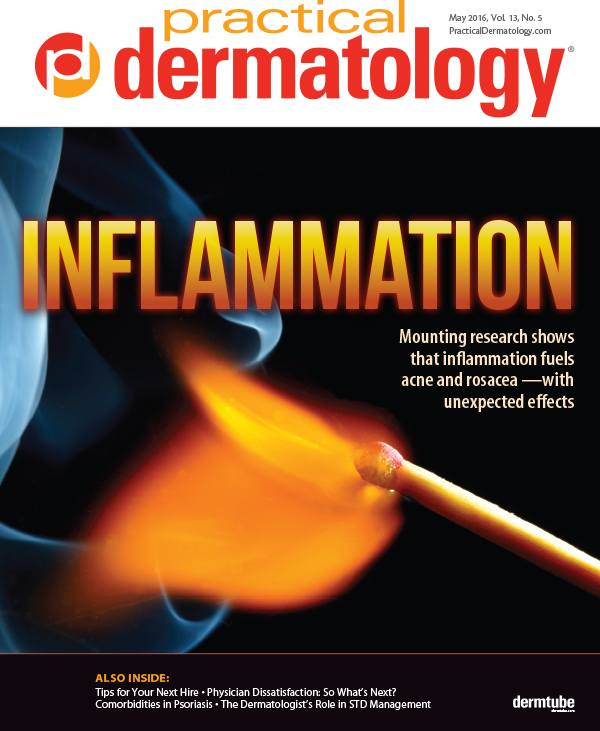 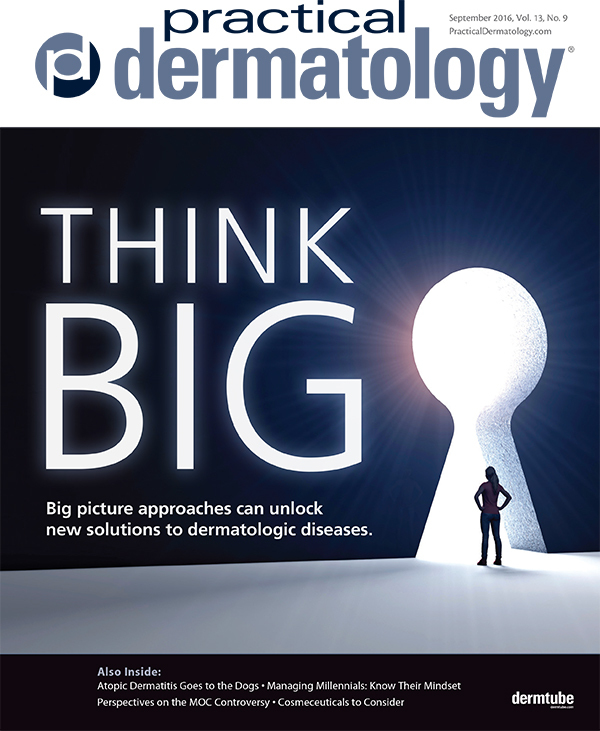 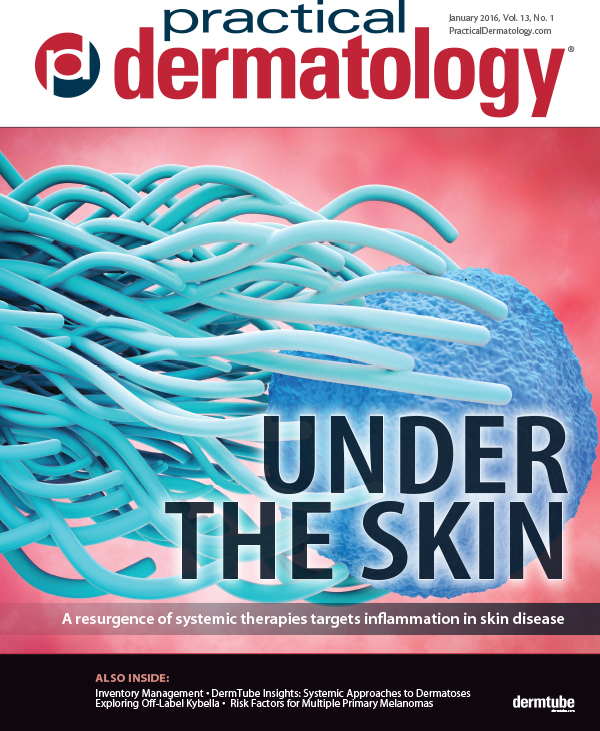 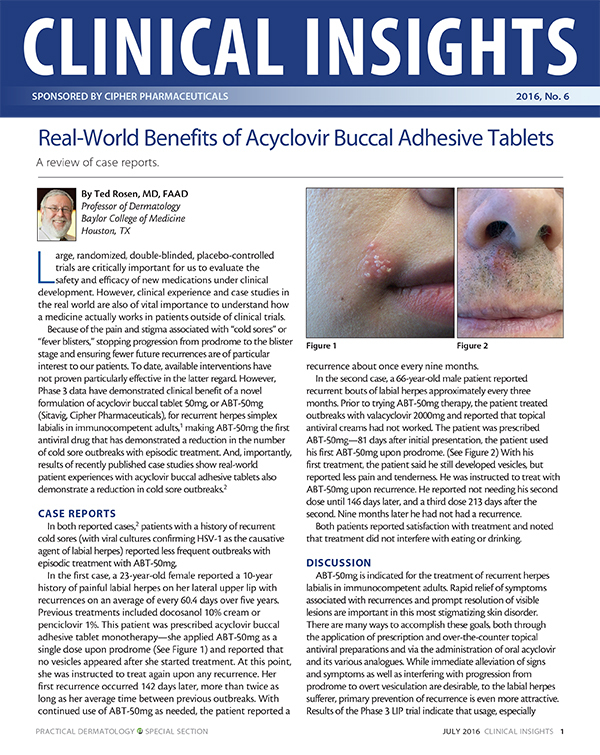 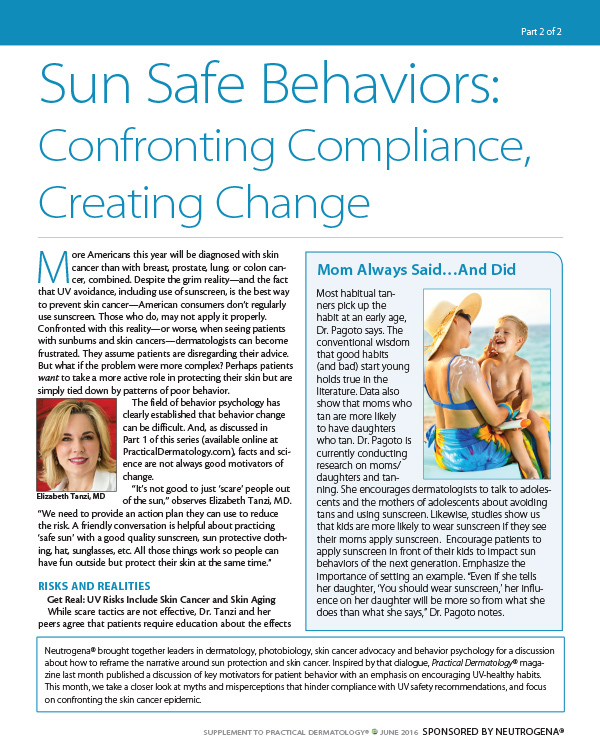 Sponsored by Johnson & Johnson Consumer Inc.
Big picture approaches can unlock new solutions to dermatologic diseases. 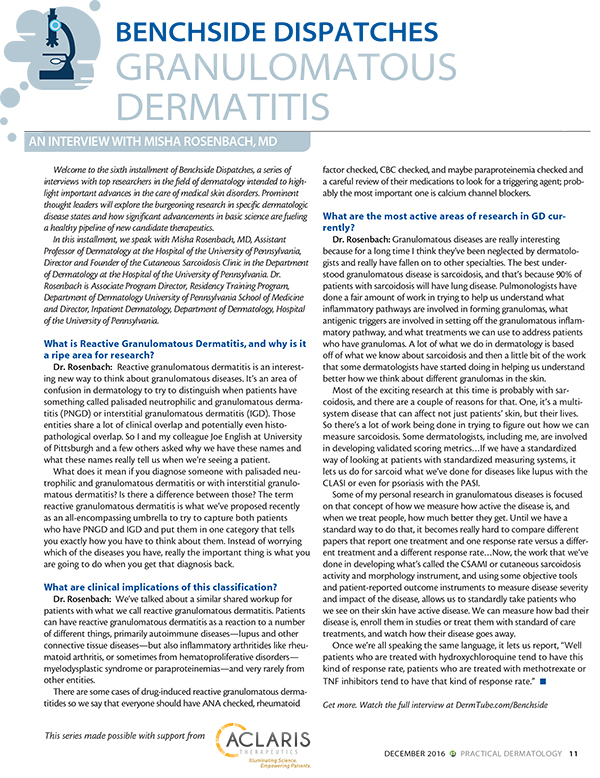 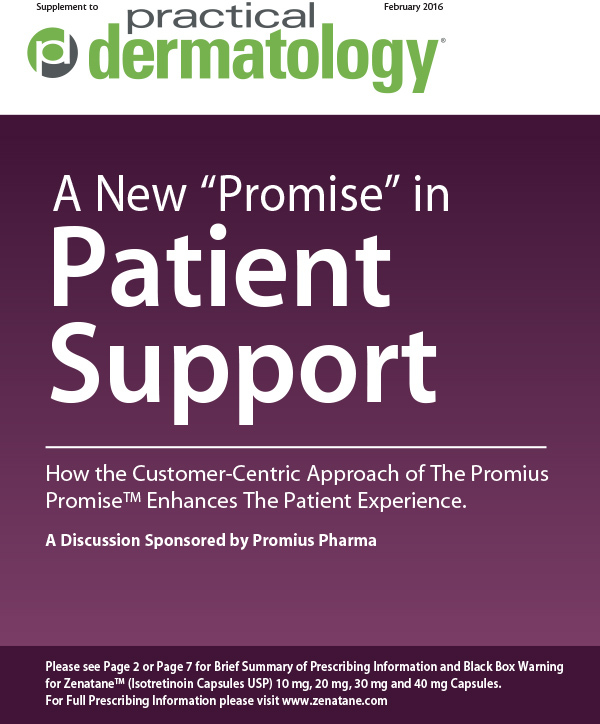 Sponsored by Regeneron Pharmaceuticals, Inc. and Sanofi Genzyme U.S.
Patient-focused approaches to care help those with psoriasis take control of their disease–and their lives. 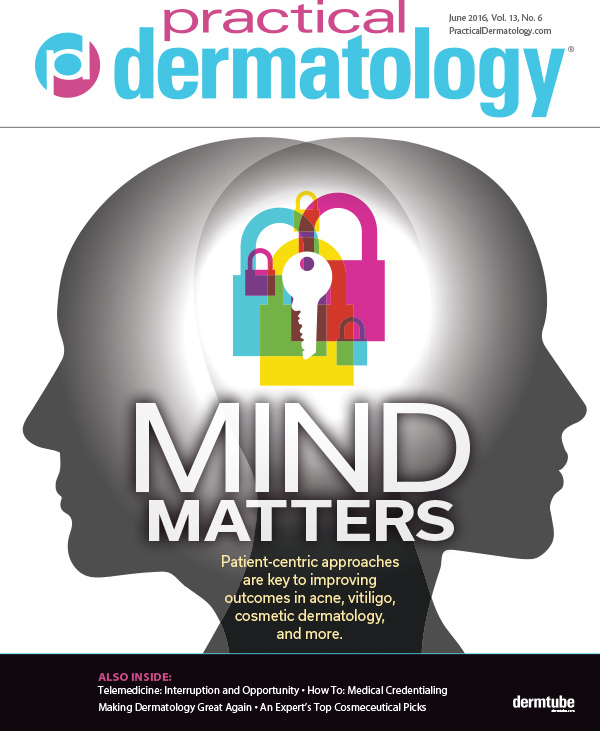 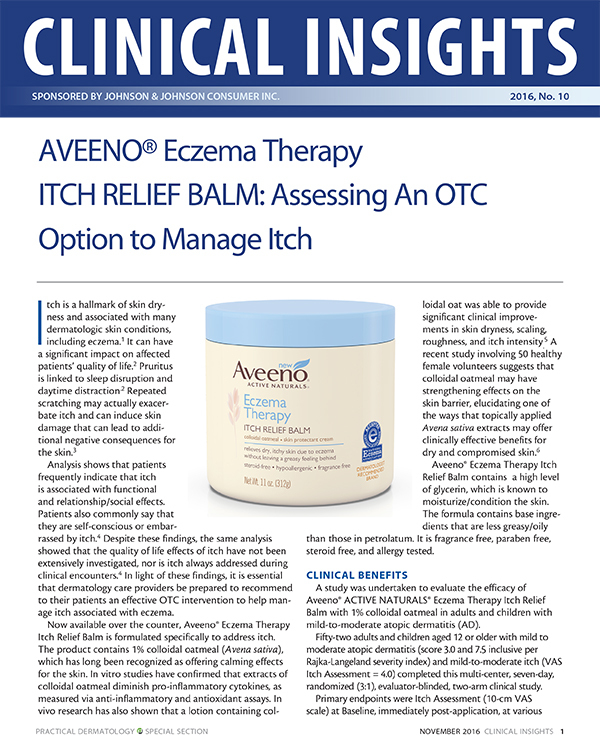 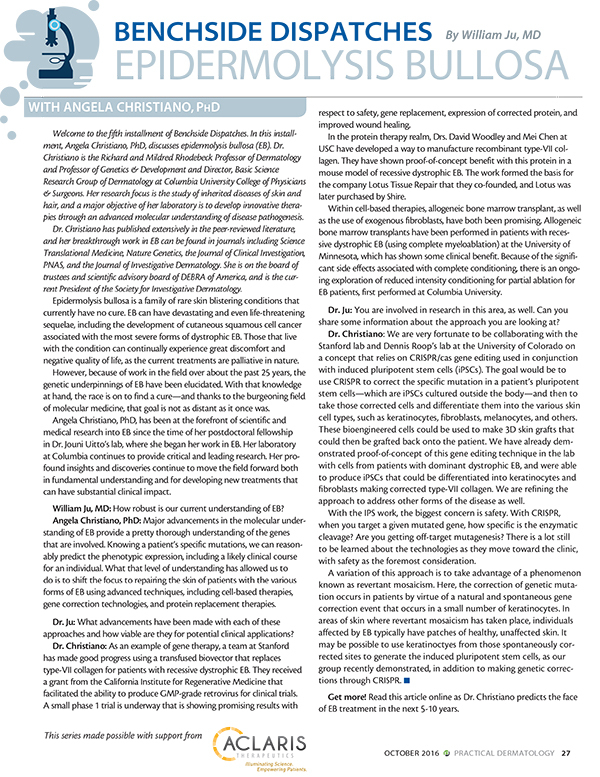 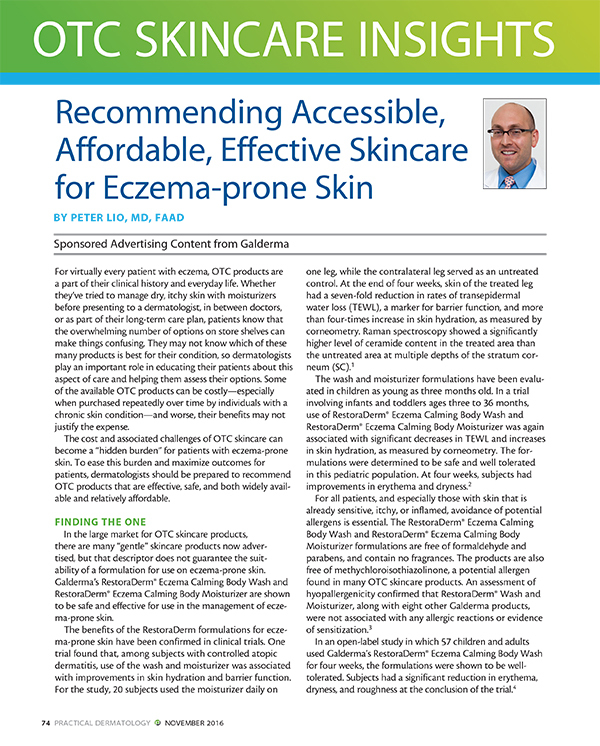 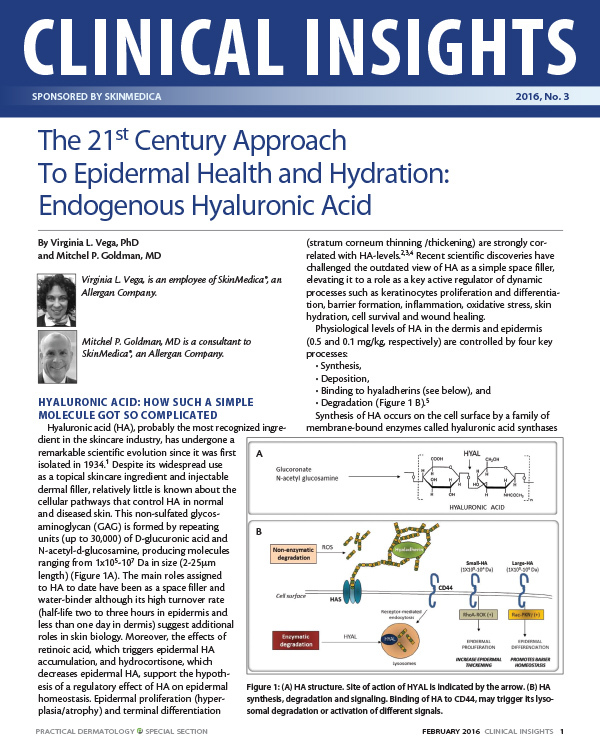 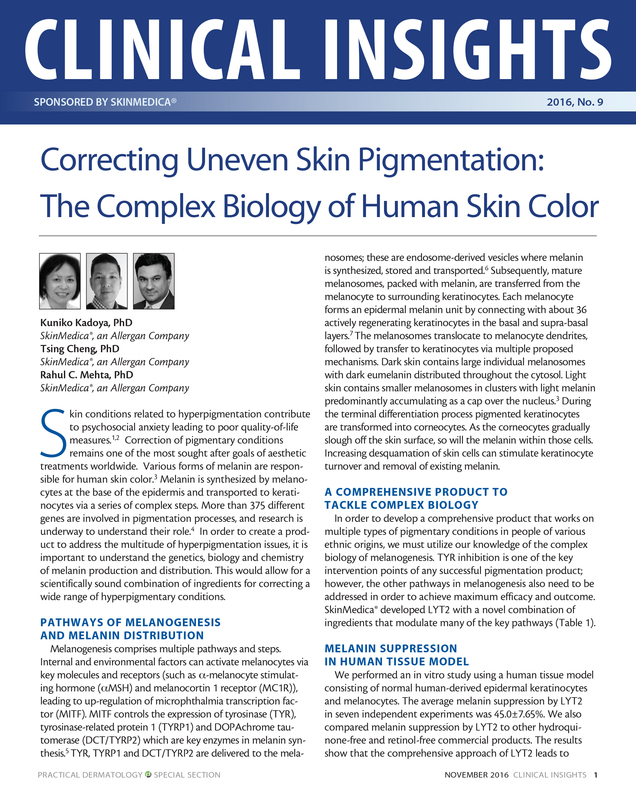 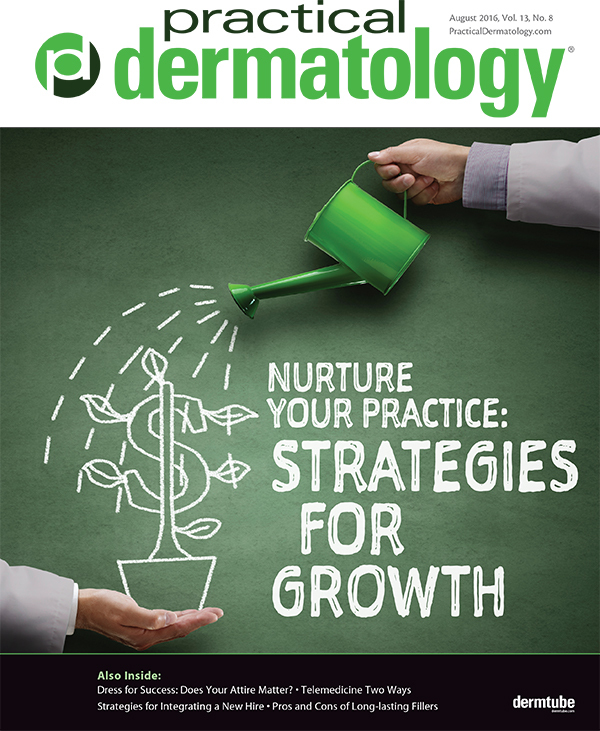 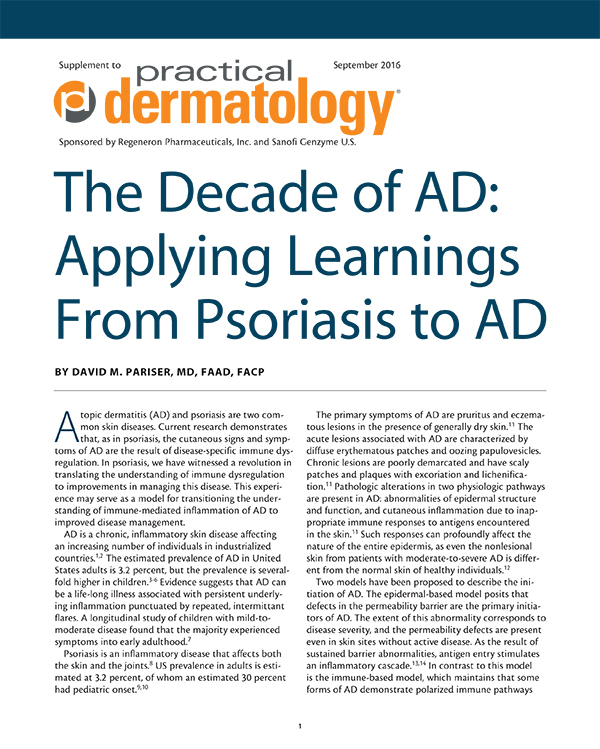 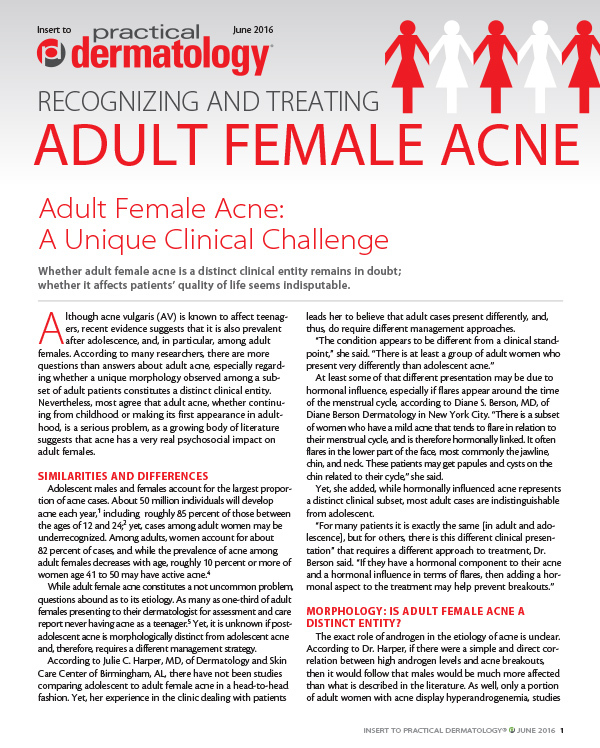 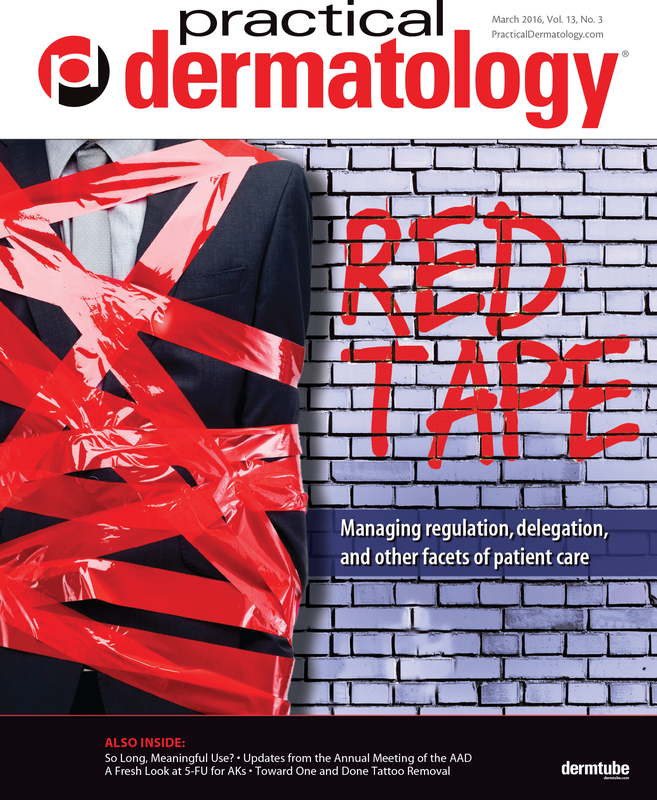 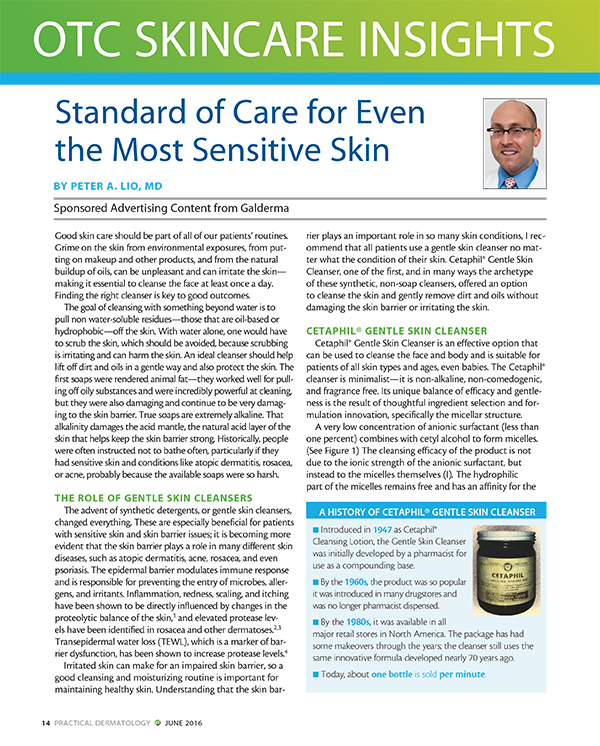 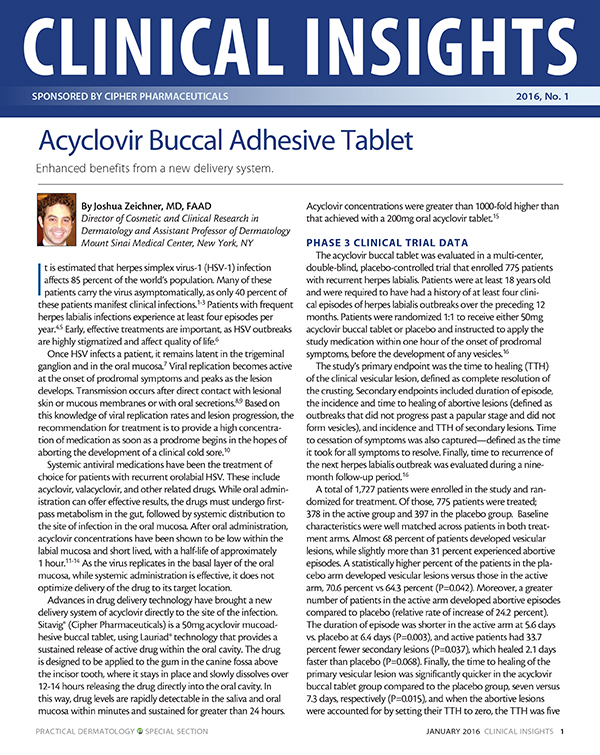 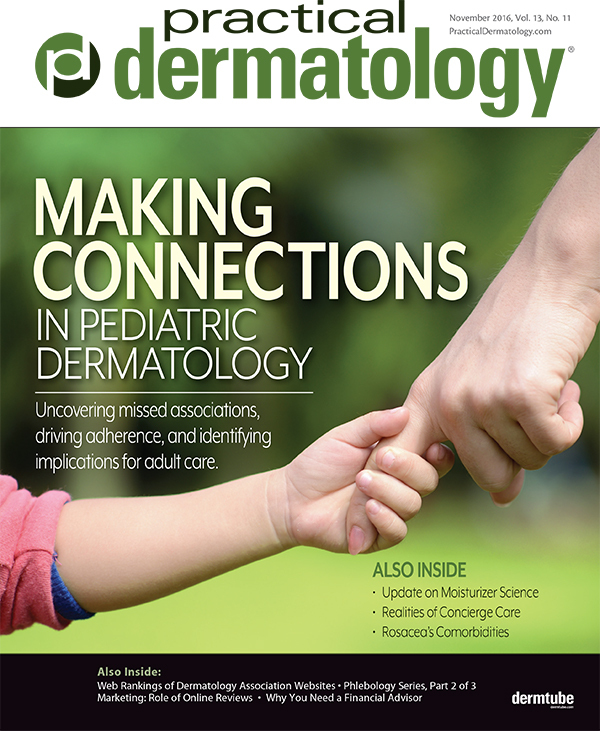 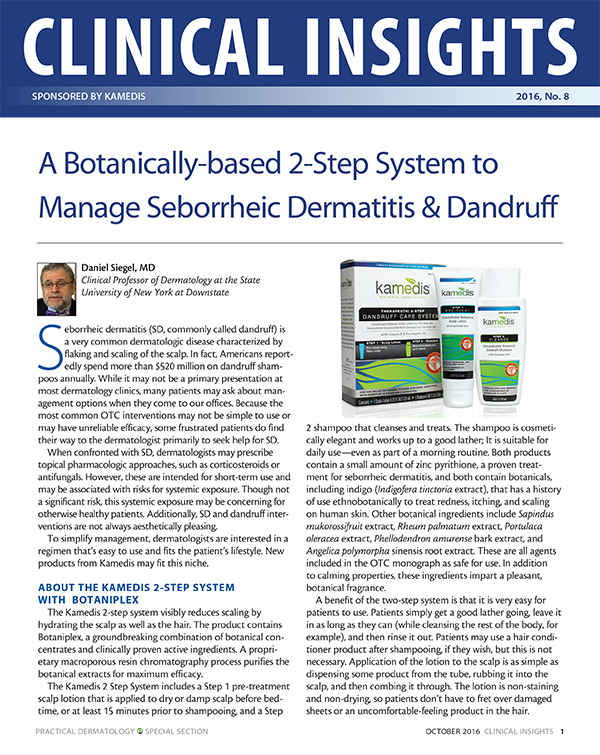 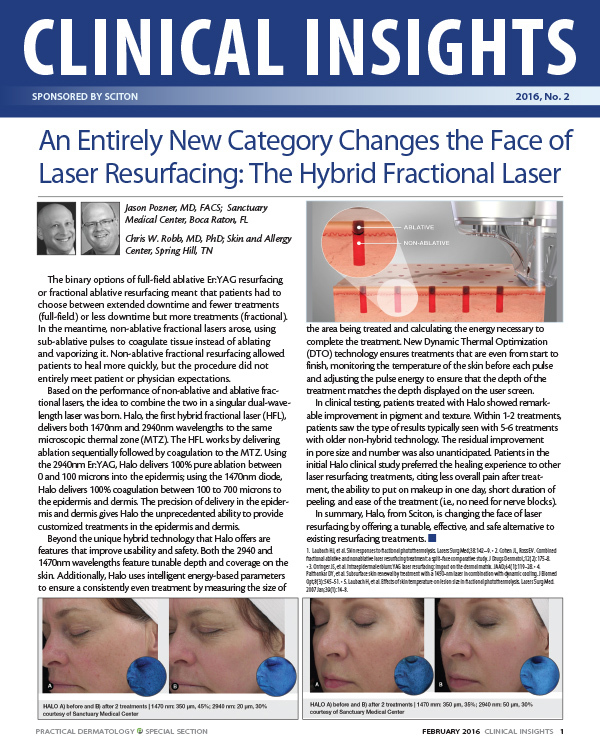 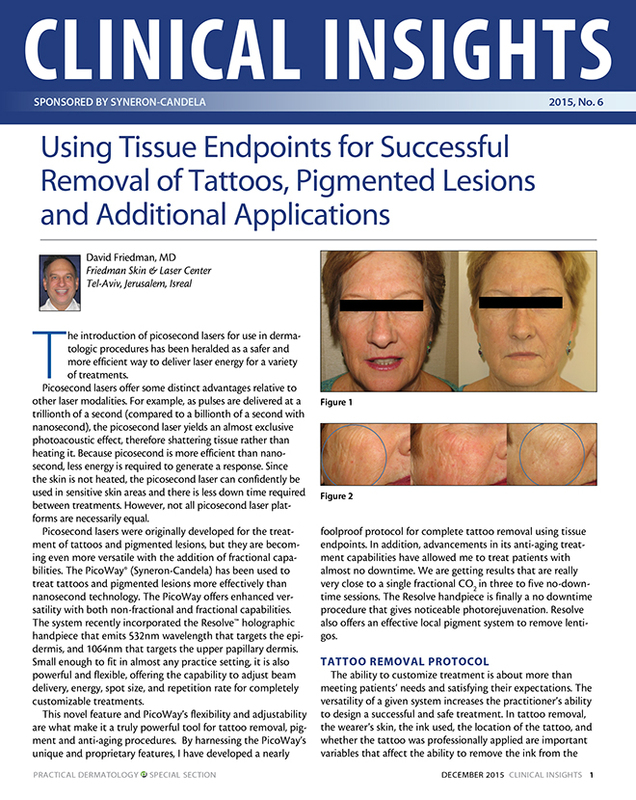 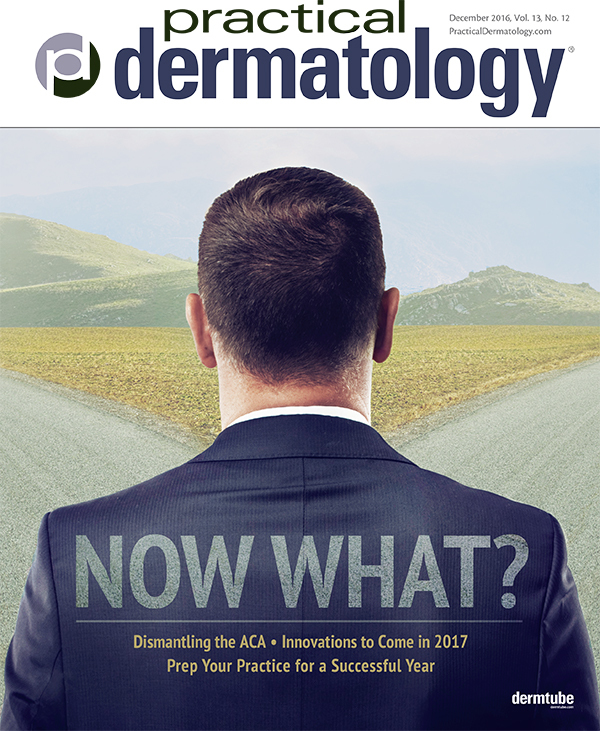 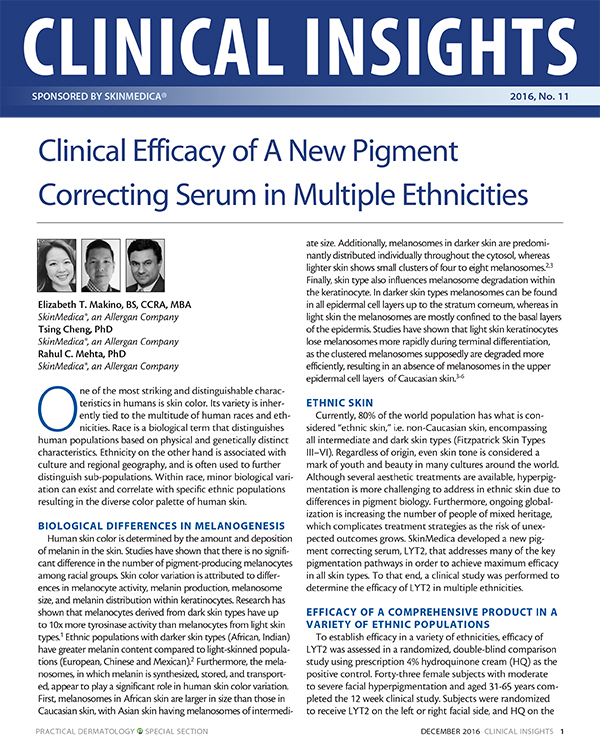 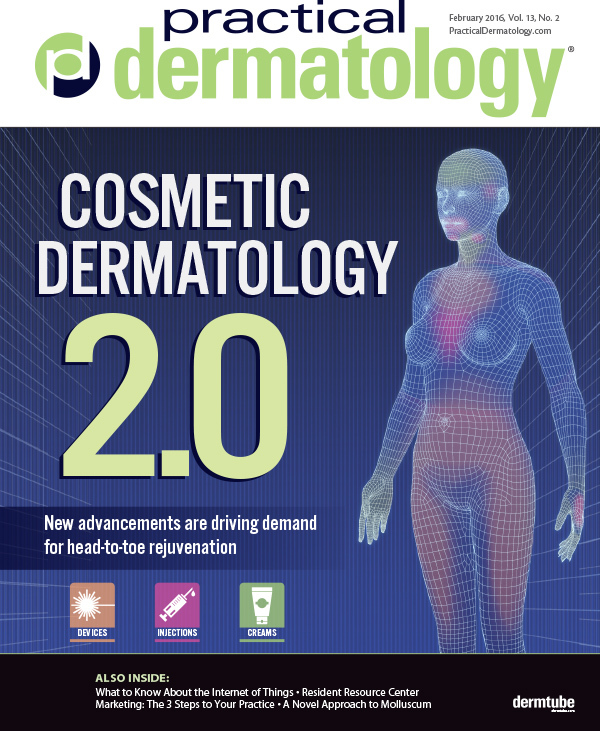 Patient-centric approaches are key to improving outcomes in acne, vitiligo, cosmetic dermatology, and more. 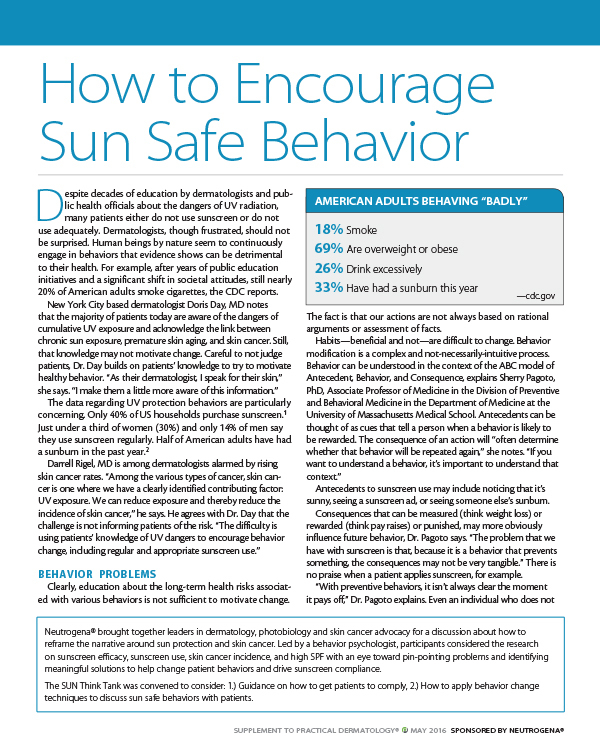 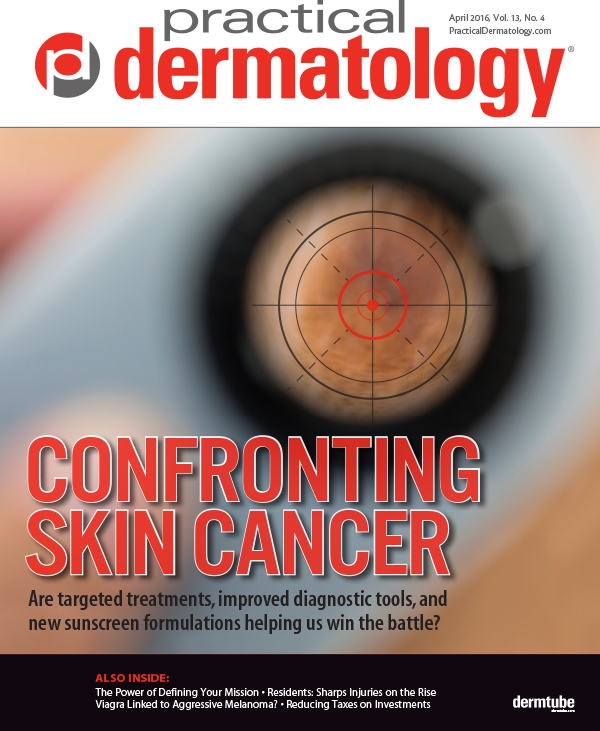 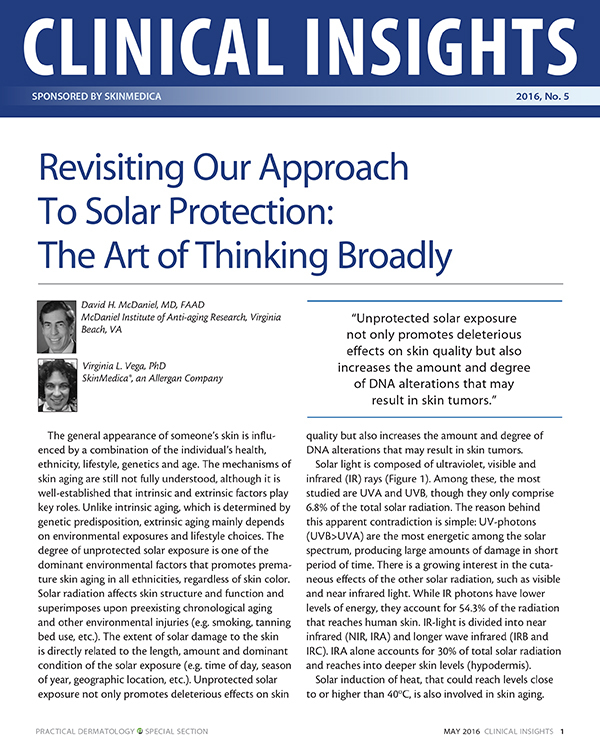 Are targeted treatments, improved diagnostic tools, and new sunscreen formulations helping us win the battle?